Wachtel, Shafran and Moore, O.D.s's mission is to provide personalized, high-quality vision care on an as-needed or preventative basis. We have created a practice that we believe in and choose for our own family members. We have been in Bristol since 1967. 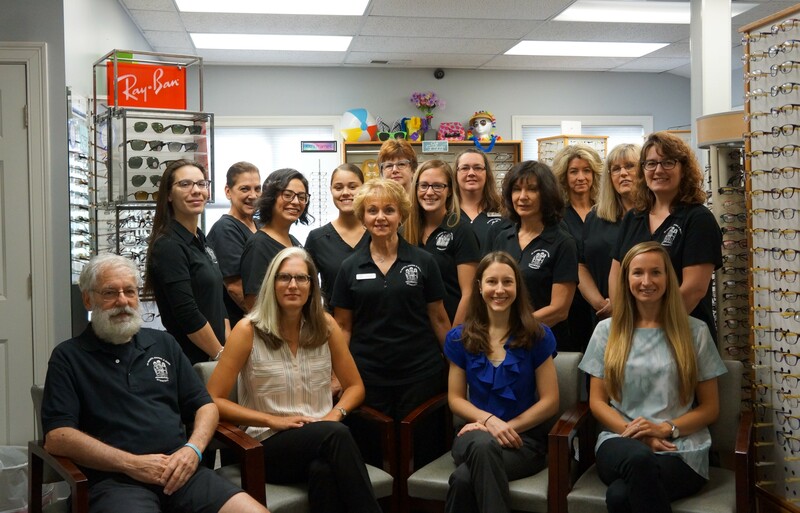 We are a full-service optometry practice of dedicated, experienced optometrists who believe in working with our patients to maintain and improve their health. We work together to serve your entire family for all of your vision needs in all stages of life. Our optometrists believe in providing comprehensive vision health care services to our patients in a friendly, relaxed atmosphere. We also believe in educating our patients as we work with them to achieve the best vision and physical state possible. To schedule an appointment, please call: 860-583-2020. Dr. Shafran received his B.S. from Ohio State University and his Doctor of Optometry from Pennsylvania College of Optometry (now called Salus University). 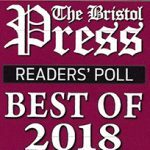 Dr. S has been in Bristol since 1975. 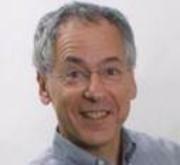 Dr. S enjoys baby sitting his three grandchildren, running, skiing and reading. Dr. Moore received her doctorate from SUNY State University of New York. 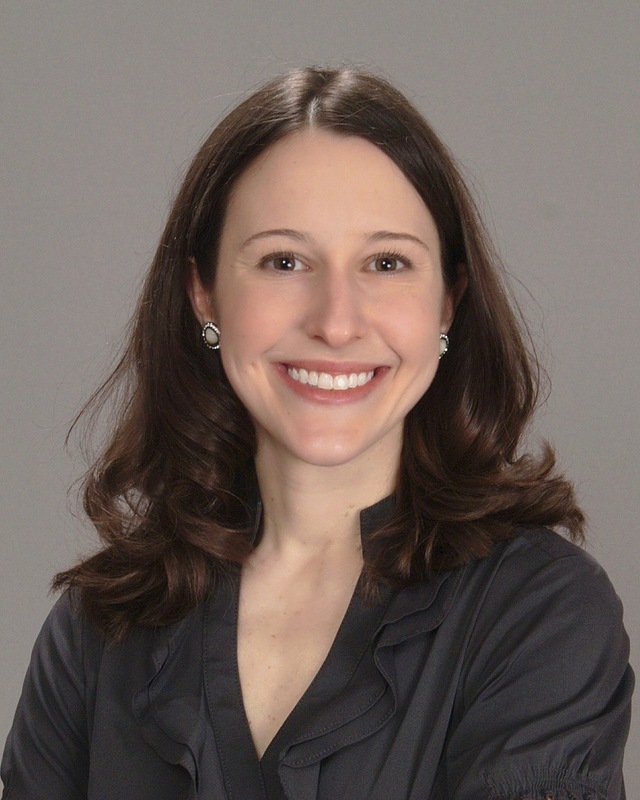 She completed a residency in primary eye care and ocular disease at the Newington VA Medical Center. In 2013, Dr. Moore became a Diplomat of the American Board of Optometry. 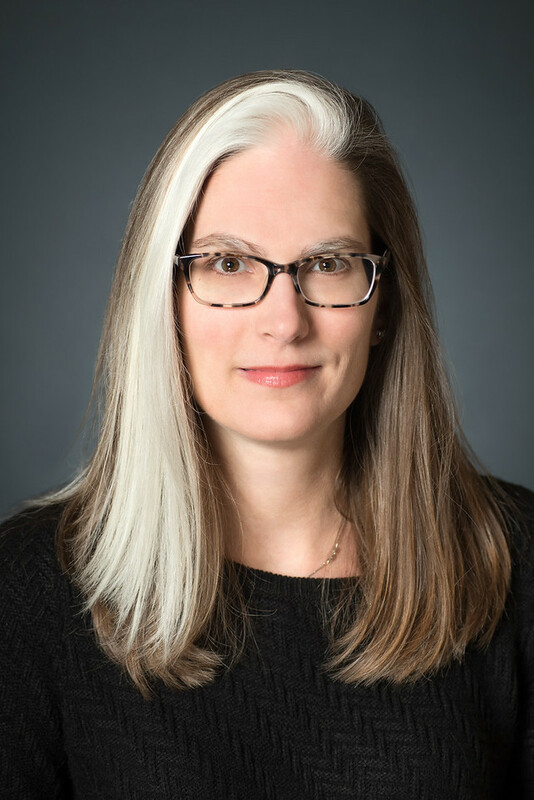 She currently serves as the Secretary/Treasurer on the Board of Directors for the Connecticut Association of Optometrists. When not practicing optometry, Dr. Moore enjoys reading, yoga and spending time with her family. Dr. Taddie received her B.S. from Indiana University of Pennsylvania and her Doctor of Optometry from Pennsylvania College of Optometry (Salus University). Dr. Taddie enjoys running, hiking, playing the piano, and spending time with her friends and family. Dr. Condron received her B.S. from Villanova University (sorry Huskies fans!) and her Doctor of Optometry from Southern College of Optometry. 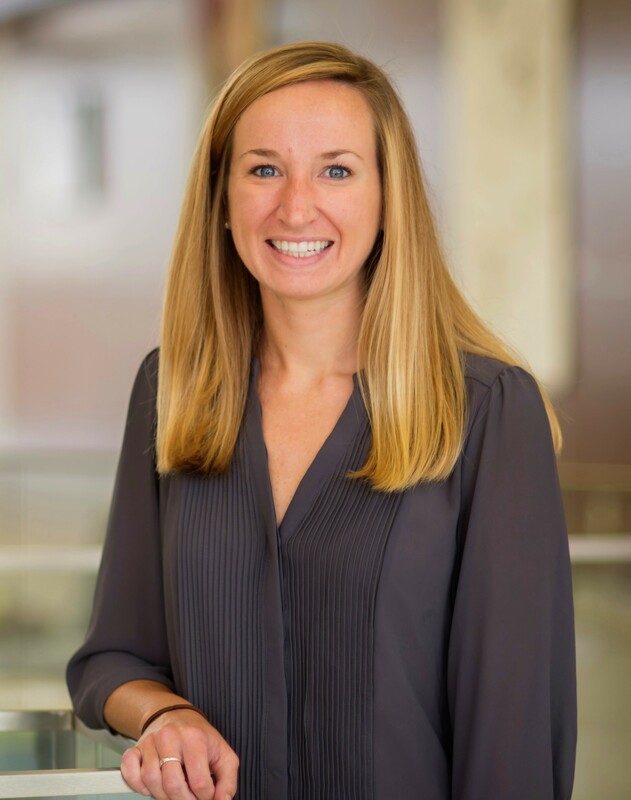 Dr. Condron enjoys spending time outdoors, running and hiking with her dog, traveling, and spending time with her family and friends.